Amidst its verdant landscape on a starry evening, Sentul Highlands Golf Club celebrated love for the game in a fun outdoor gala dinner. Sentul Highlands Golf Club celebrated the second anniversary of its prestigious The Player’s Card golf tournament with great fanfare, excitement, and a slew of amazing prizes. Up for grabs were a two-bedroom unit at Saffron Apartments in Sentul City, Bogor, a Mercedes Benz C200, an Audi A4, a VW Golf, a Toyota Alphard, a Nissan Navara, a Mazda CX3 and a Honda Civic. Around 300 professional and amateur players competed for a place in the coveted leaderboard. 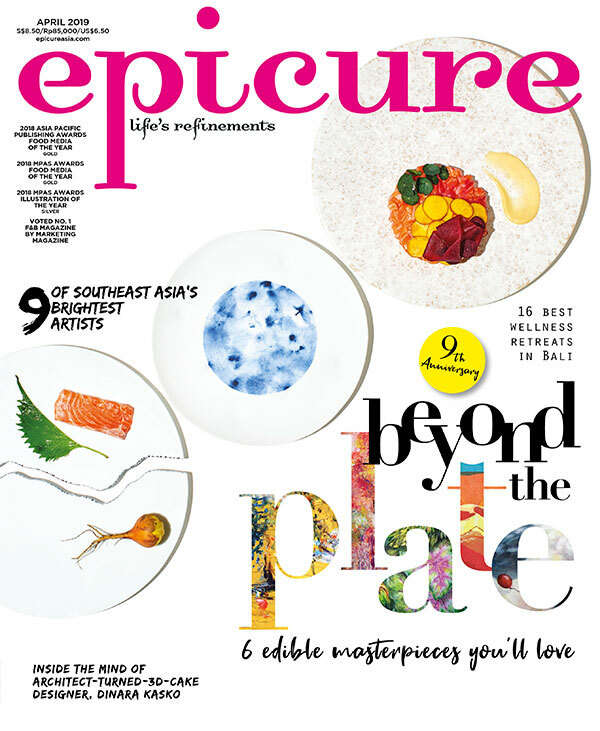 As the official magazine partner, epicure brought its own festivities to liven up the gala dinner closing party, including hosting a whisky tasting in partnership with The Macallan and Riedel, as well as working with five-star hotels such as The Ritz-Carlton Jakarta, Pacific Place and Sari Pan Pacific Jakarta, to provide hotel stay and dining vouchers. Guests at the gala dinner were treated to a diverse buffet selection from Batu Jimbar restaurant along with an endless flow of refreshing drinks, beer and spirits. The Chaplin Band put on an extremely entertaining performance, followed by DJ Yasmin, which spun raving tunes until the wee hours.